Definitive and refined diagnoses, not merely benign, malignant, and atypical. 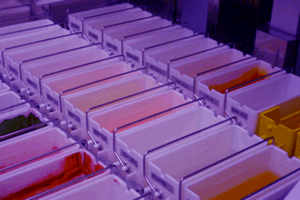 Prompt results (the average turn around time for all tissue specimens is approximately 2 business days) allowing for more rapid decision making and initiation of treatment, when required. Cyto-histo correlation, including taking the time & making the effort to request material from outside institutions so that comparison can be made with previously obtained biopsy specimens, if necessary. 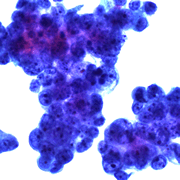 Daily QA of cytology by a pathologist to monitor the quality of preparations.